Assistant Minister for Health and Medical Services Alexander O’Conor complimented the teachers, students and parents of Nabekavu Primary School for working together with limited resources and achieving great results. 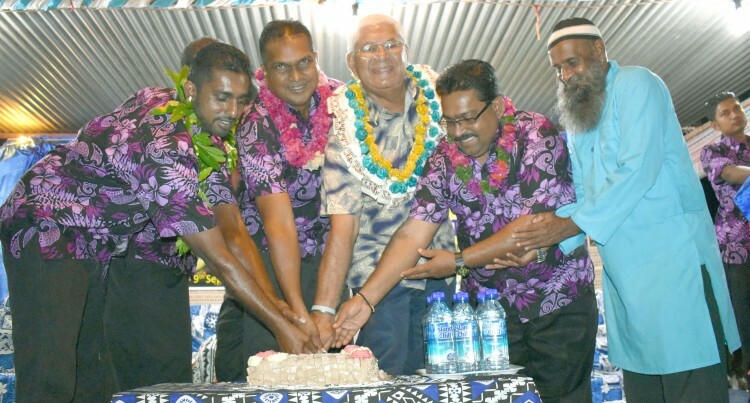 During the school’s golden jubilee celebration on Friday night outside Labasa Town, he said 50 years was a long time in any life and definitely seems much longer in the life of an educator or for anyone in the public service profession. However, it could be very fulfilling or rewarding when one was committed and determined for the cause. “Nabekavu still remains committed to the education of all round and unique individuals who have the zeal to strive for excellence,” Mr O’Conor said. “Because of that same commitment, access to education was made possible by the school management of Waiqele Bharitya School. “I believe that before Nabekavu Primary School was built, the students had to walk almost 20 kilometres to attend school.